Master Charger - bios, videos, news, reviews, and more. MASTER CHARGER! A Four piece unit conceived in the blackest heart of Nottinghamshire England. 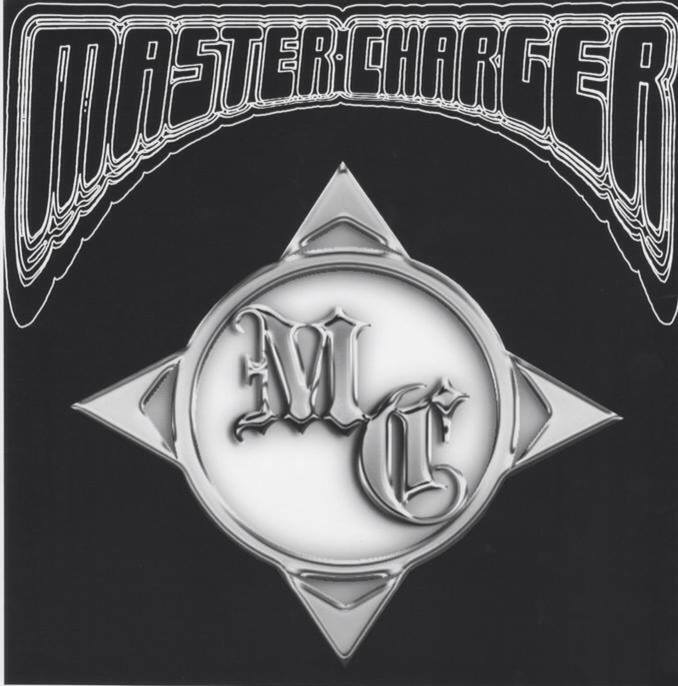 Master Charger was founded in 2006 and consider themselves to be a doom, groove fueled heavy rock / metal outfit that are inspired by the hard rock bands of the late 60’s and 70’s with a modern day spin. 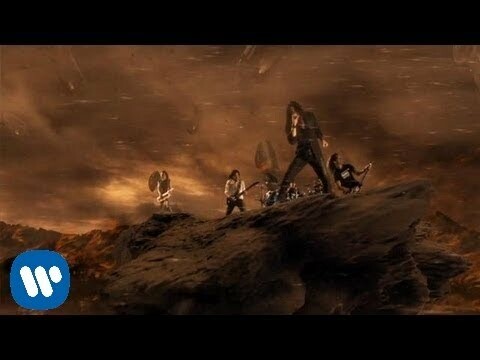 After various lineup changes and internal disputes within the band they finally saw the release of the official debut album “Unity in Black”. The album was originally a self- release but was then picked up by Black Vulture records (swe) in 2011 / 2012. By the end of 2013 more lineup changes were made. Master Charger began 2014 with a stable crew which saw the band spew forth it's dropped tuned monster groove in various clubs around the UK. Master Charger plan to record a new album in early 2015. However, 2 new tracks were recorded in June 2014 and are available free from the band and can be heard via various social media sites as this is a taster of what is to come. 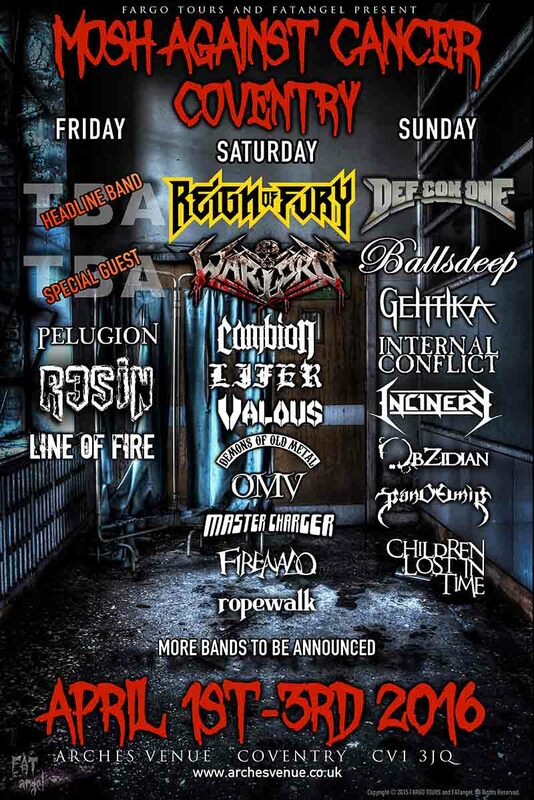 Reign of Fury and Def Con One announced as two of the headliners for Mosh Against Cancer Coventry. 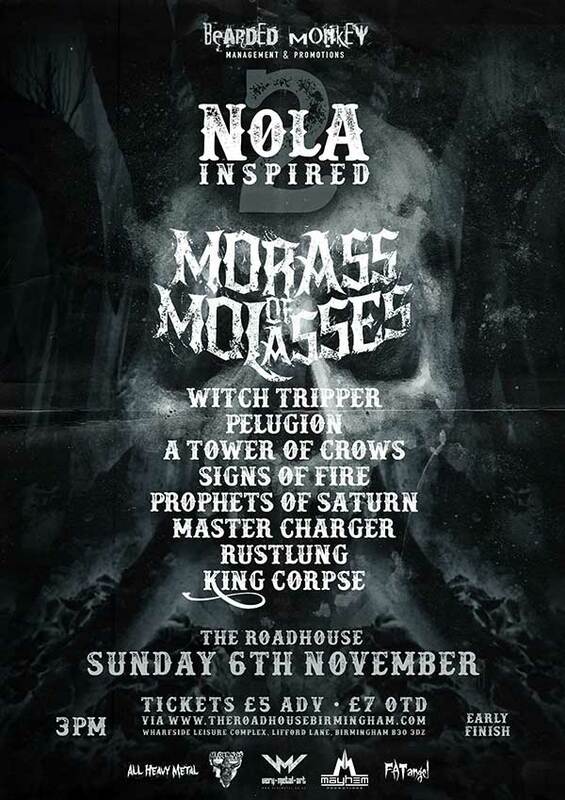 Plus more bands announced below. 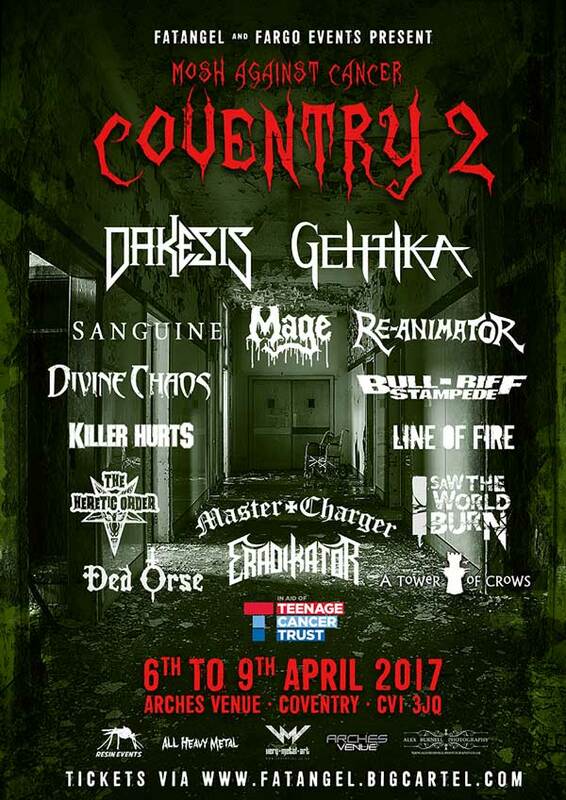 FATangel and Fargo Events unveil ELEVEN new bands including two of the headliners for Mosh Against Cancer Coventry.